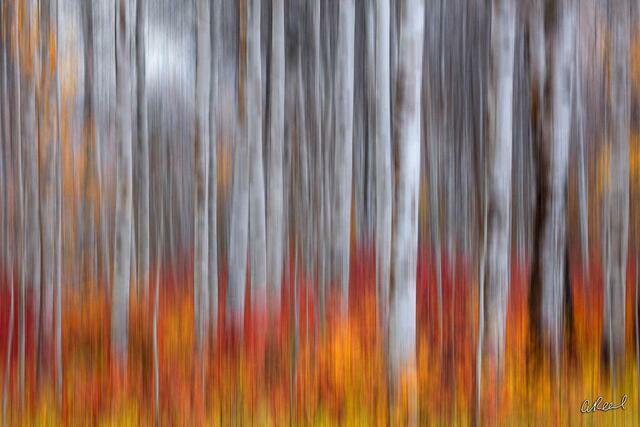 Trees are my personal favorite subject to photograph, view and dream about. 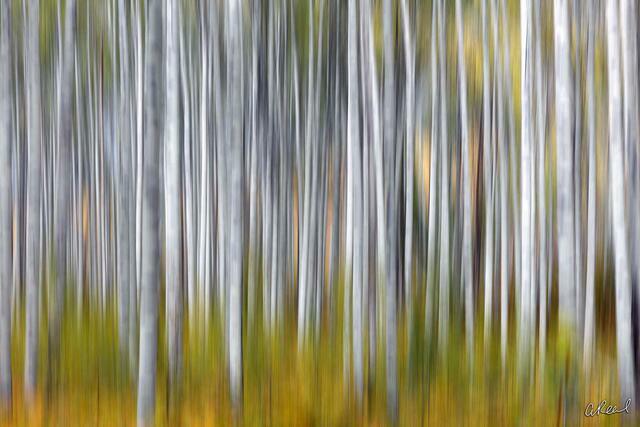 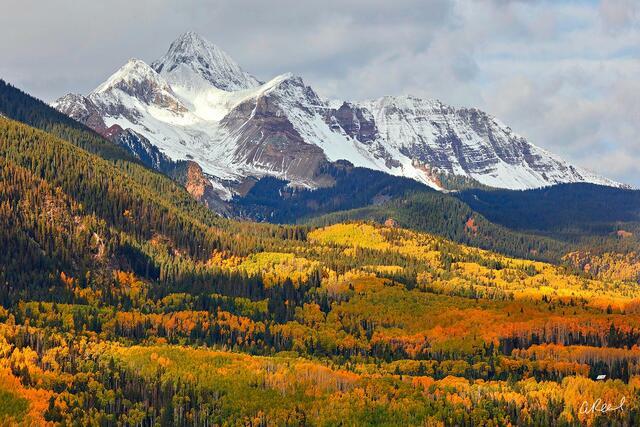 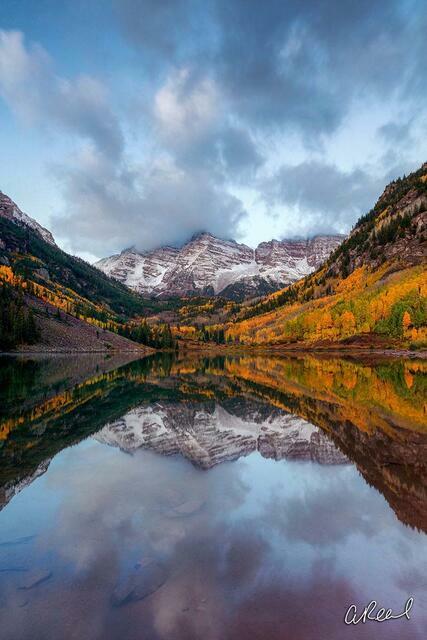 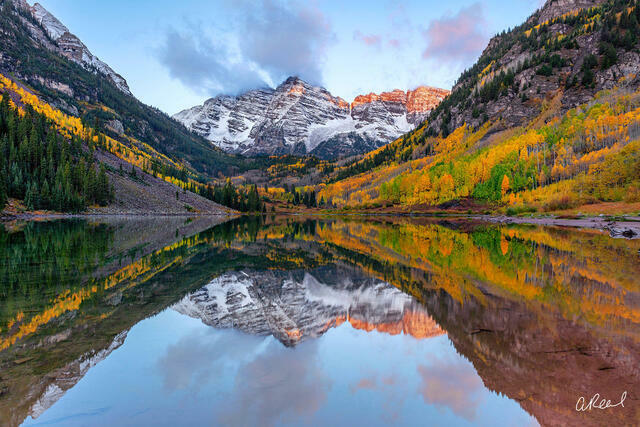 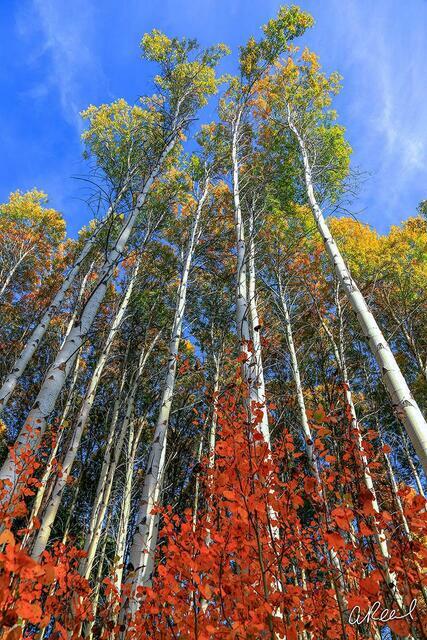 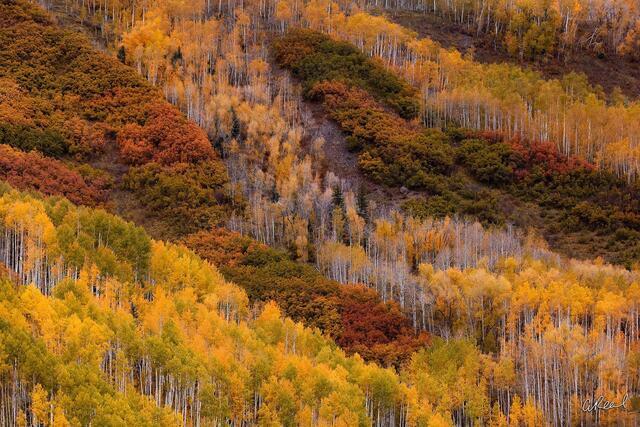 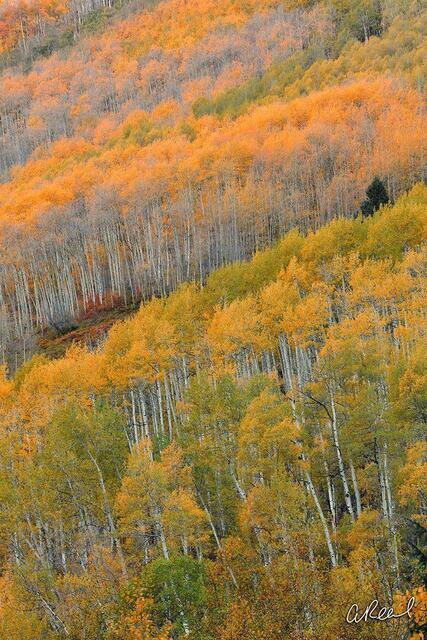 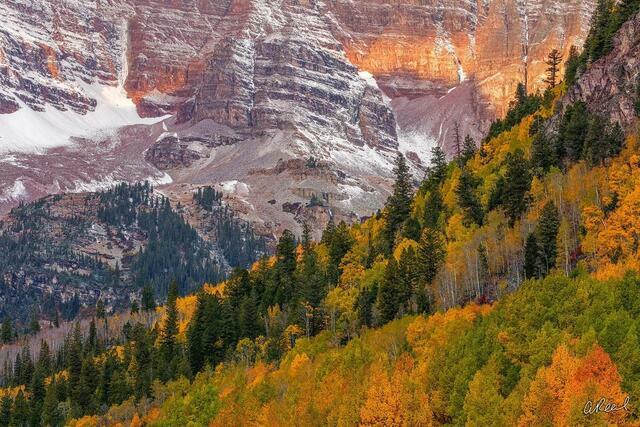 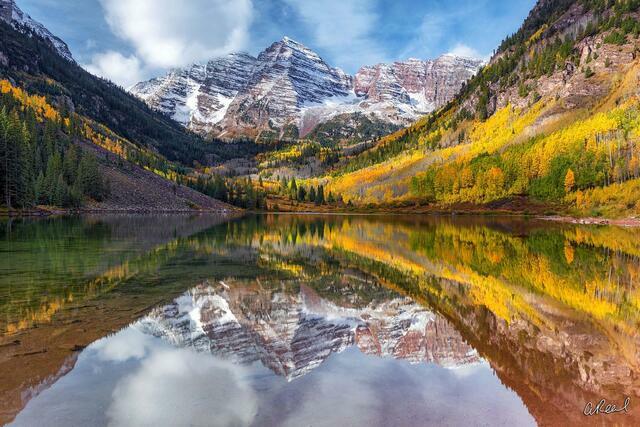 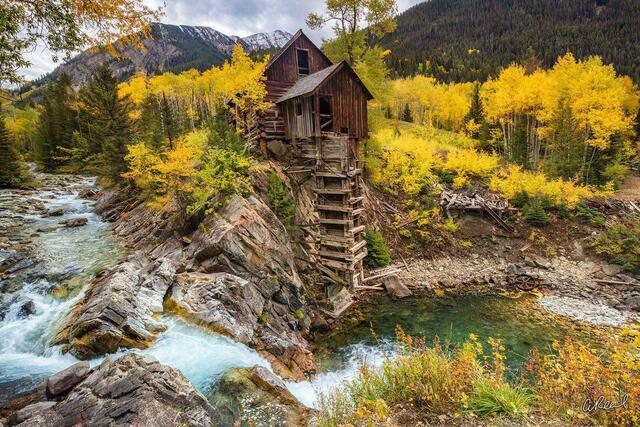 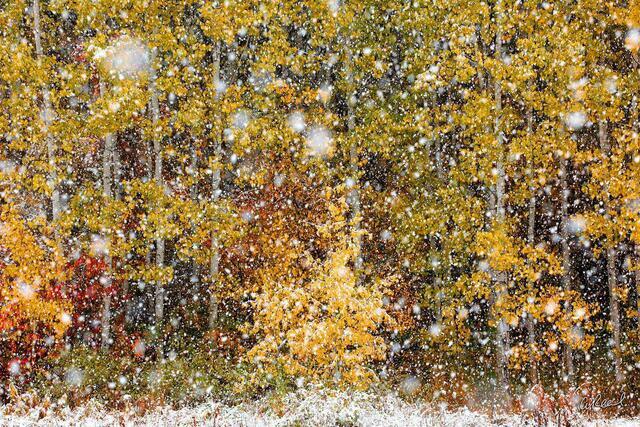 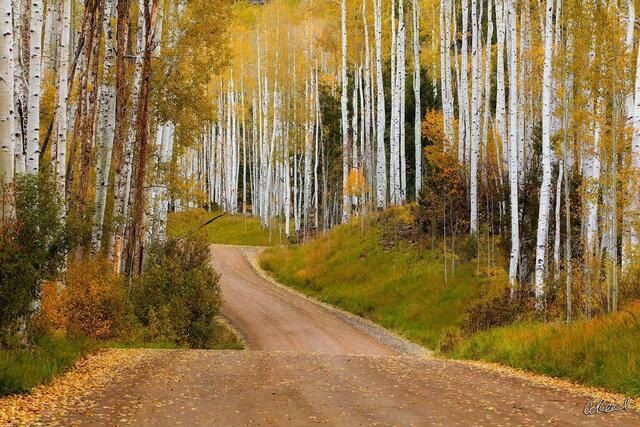 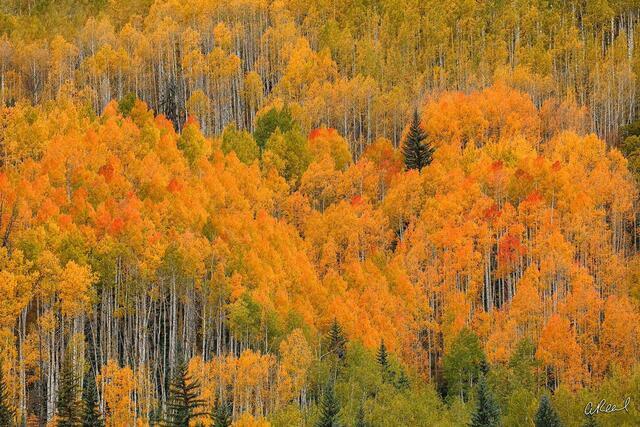 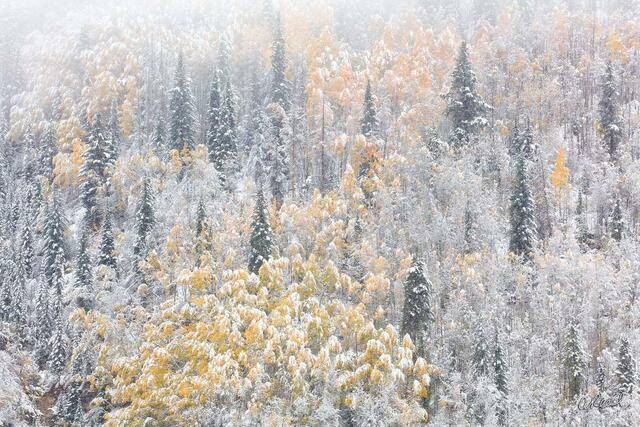 In this gallery you will find a collection of my Aspen and Birch Tree Fine Art Photography. 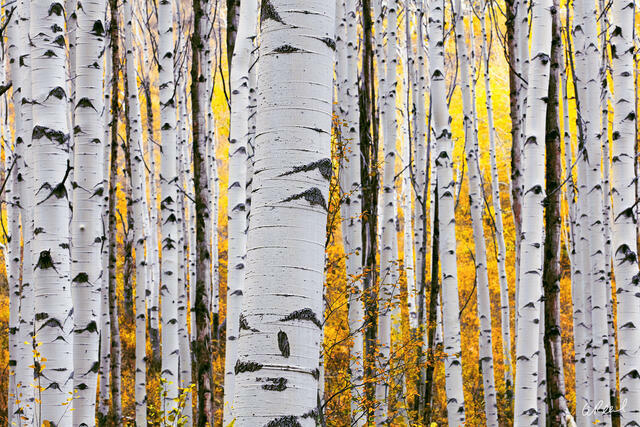 Trees are significant in many of the world's mythologies and religions, and have been given deep and sacred meanings throughout the ages. 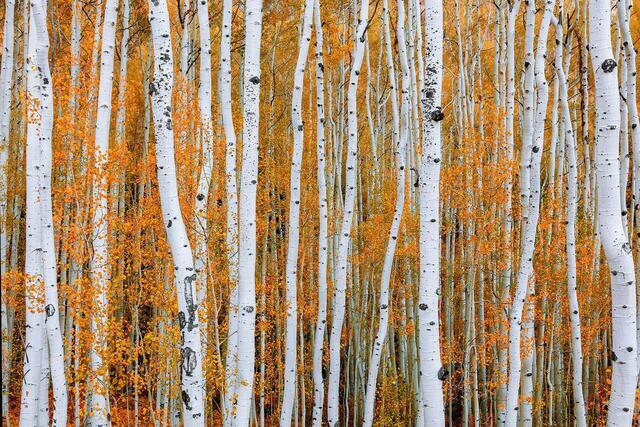 Human beings, observing the growth and death of trees, and the annual death and revival of their foliage, have often seen them as powerful symbols of growth, death and rebirth. 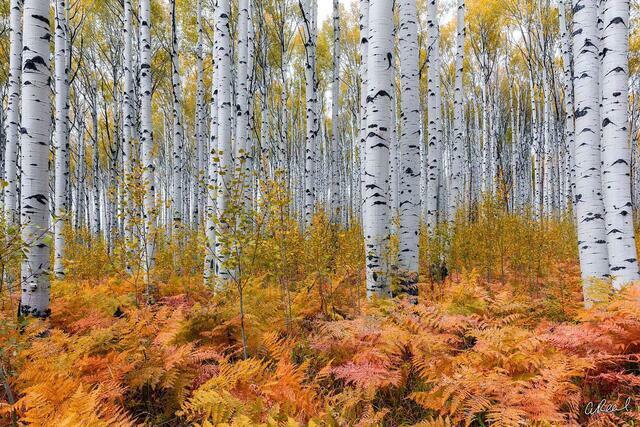 Evergreen trees, which largely stay green throughout these cycles, are sometimes considered symbols of the eternal, immortality or fertility. 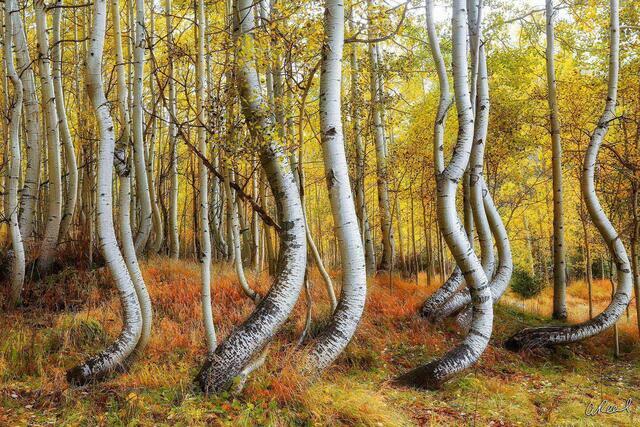 The image of the Tree of life or world tree occurs in many mythologies.